Today we live in the age of Big data. Data volumes have outgrown the storage & processing capabilities of a single machine and the different types of data formats required to be analyzed have increased tremendously. How to analyze these vast data points & use it for competitive advantage. Hadoop fills this gap by overcoming both the challenges. Hadoop is based on research papers from Google & it was created by Doug Cutting, who named the framework after his son’s yellow stuffed toy elephant. Let us see why Hadoop has become so much popular now. Over the last decade, all the data computations were done by increasing the computing power of a single machine by adding the no of processors & increasing the RAM but they had physical limitations. 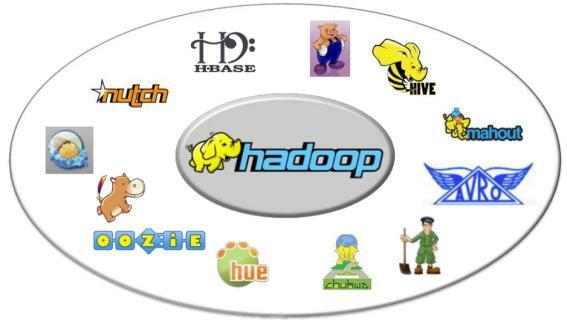 How Hadoop addresses these challenges? Later multiple products & components are added to Hadoop so it is now called an eco-system. And multiple such products are getting added all the time from various companies like Cloudera, Hortonworks, Yahoo etc. Hadoop may not replace the existing data warehouses but it is becoming no 1 choice for Big data platform with the price/performance ratio. All the industry leaders like Wal-Mart, Axa, Citibank, Humana, GE and several others are exploring how Big Data analytics can be used to better understand customer needs, pinpoint risk, improve marketing, enhance the customer experience, combat fraud, and drive profitability. 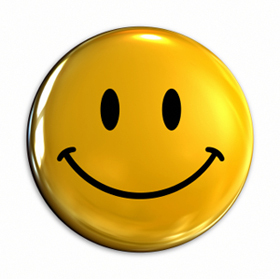 Companies are seeking ways to rebuild their customer relationships in this time of extremely high customer expectations. 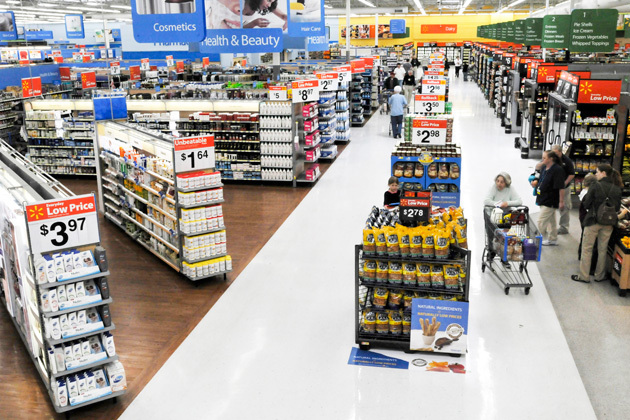 The retail industry is among the early adopters and innovative users of big data. But they have the challenge of tackling the huge data since the 1970s when barcodes were first introduced to scan the products at POS. All sorts of supply chain data came into effect later in 1980-90s while RFID and other sources such as surveillance video cameras started sending humongous data to data centers recently. 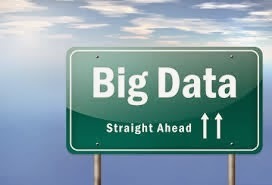 These have challenged Retailers to capture, store, cleanse & analyze all the data they collect. Further to flood the data centers are consumer’s interaction with social media & internet which is generating billions of data points that can be measured via clicks, page views, time spent on per page and path traversed from landing to conversion. Big data analytics is helping retailers to collect and analyze this fine-grained shopper visit data and optimize page designs, placements and tailor promotional messages. · How to drive critical decision around market segmentation, personalization & merchandising? · How to avoid lost revenues due to stock-outs, lower online sales per visit, a lower visit to buy ratios? Ultimately, the goal of big data analytics is to develop an effective Omni-channel experience that integrates many different factors of supply chain including supplier effectiveness, warehouse optimization, and inventory/logistics optimization for real-time customer engagement. Big data analytics provides the required ammunition & tools to accelerate growth, boost profits, control risks and meet regulatory & competitive demands.